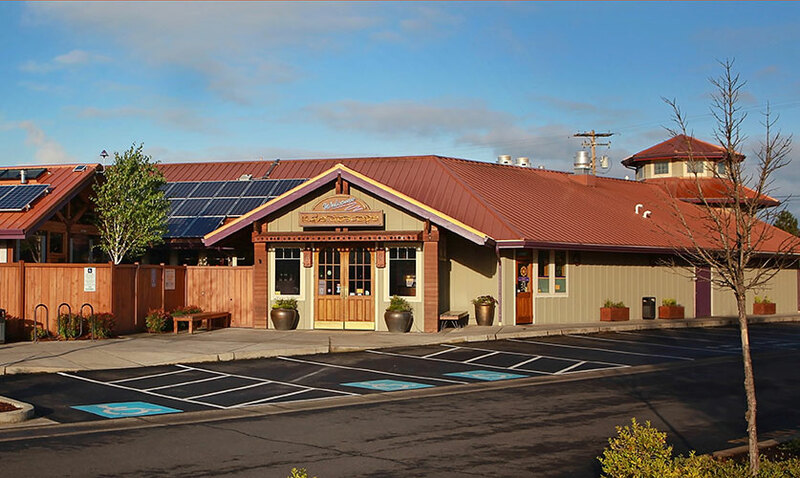 Kaleidoscope Pizzeria and Pub is centrally located off Crater Lake Highway in Medford, Oregon. 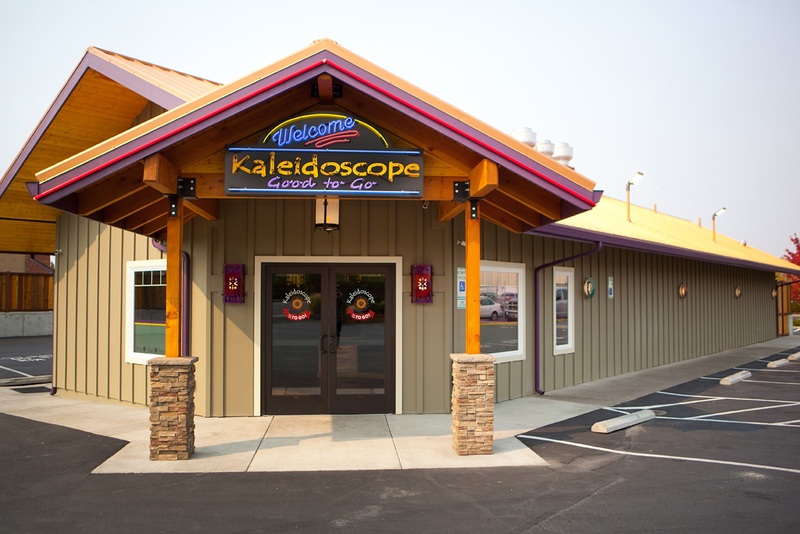 From I-5, take exit 30 onto Highway 62 and look for the Kaleidoscope sign at 3084 Crater Lake Highway. We are next door to the Burger King with access from Crater Lake Highway (northbound only) and Crater Lake Avenue. Sunday – Thursday, closed at 9:30 p.m.
Friday – Saturday, closed at 10:30 p.m.
Sunday – Thursday, closed at 9:00 p.m.
Friday – Saturday, closed at 10:00 p.m.